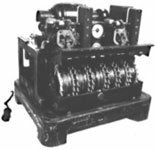 Bletchley Park in Buckinghamshire represents on of the countries best kept war time secrets and for many years has lain hidden from public attention. 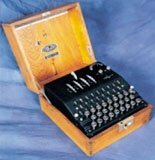 Over recent years it has opened up to the public attracting visitors and increasing media attention, while still remaining largely as it was during the war years. The problems they faced were two fold how to save the site from further decay and financial insolvency while trying to meet the needs of a world status visitor attraction. DP Associates were asked to help with assessing the feasibility of developing the site further as a visitor attraction while maintaining its current historical status within the existing footprint. 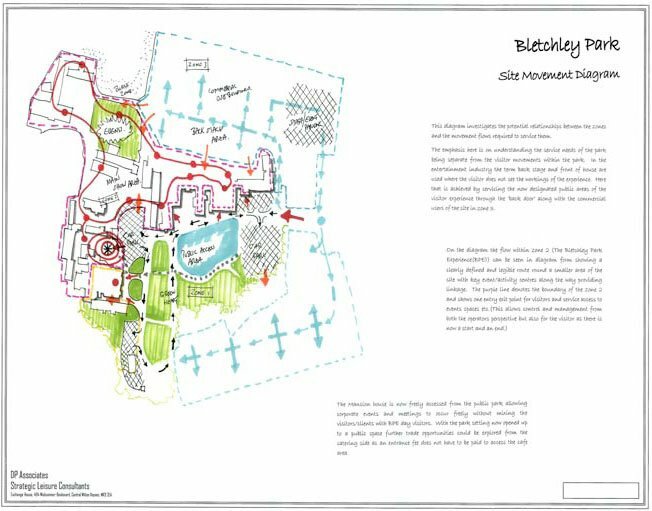 Through a concept master plan process we have developed visioning plans that solve many of the site conflicts and develop a blue print for a viable operational visitor attraction and business on site. 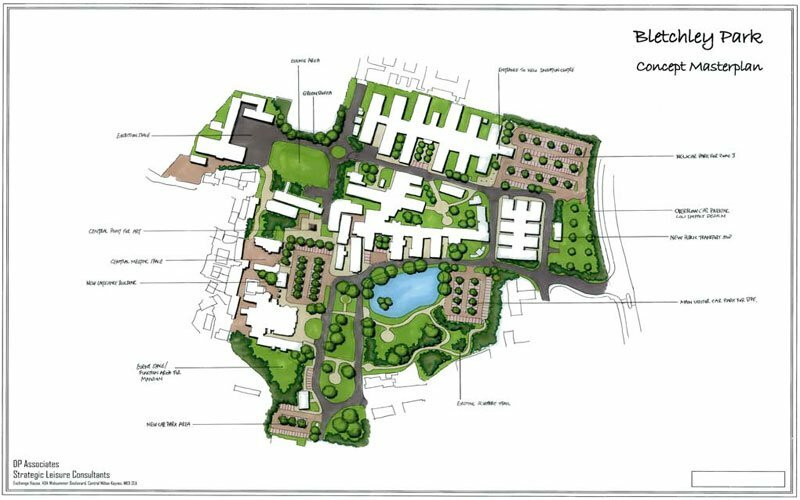 Below shows the final master plan developed for the site allowing the Trust and future investors to visualise what the site could become. With our expertise in running visitor attractions we were able to communicate through the plans how the site could become financially sound mixing some commercial income streams with visitor income. As a result we hope this nationally important site will be accessible to future generations to learn what role it played in shaping the way we live today.